Step on board Bateaux Dubai and experience Dubai Creek on the water. 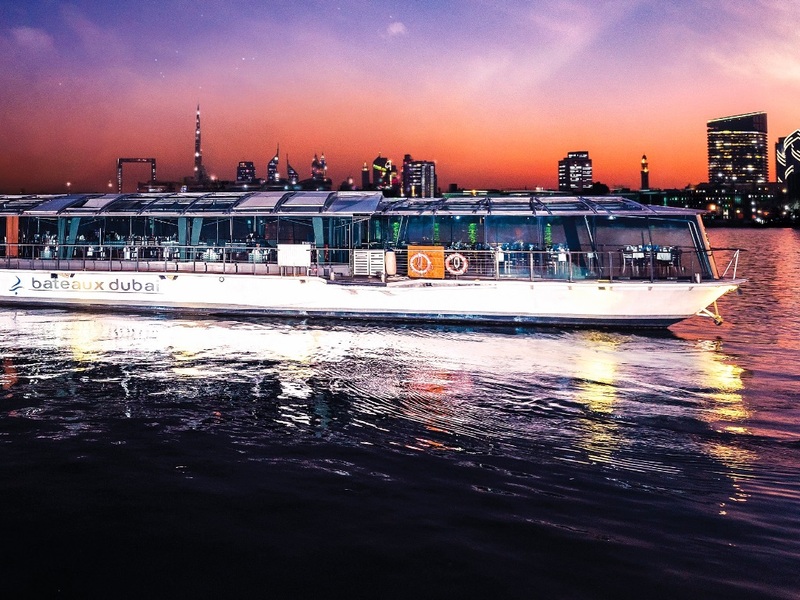 A glass-enclosed, air-conditioned licensed luxury vessel that cruises the historical creek, this beautiful boat offers you panoramic city views as you dine on gourmet food and enjoy live music. 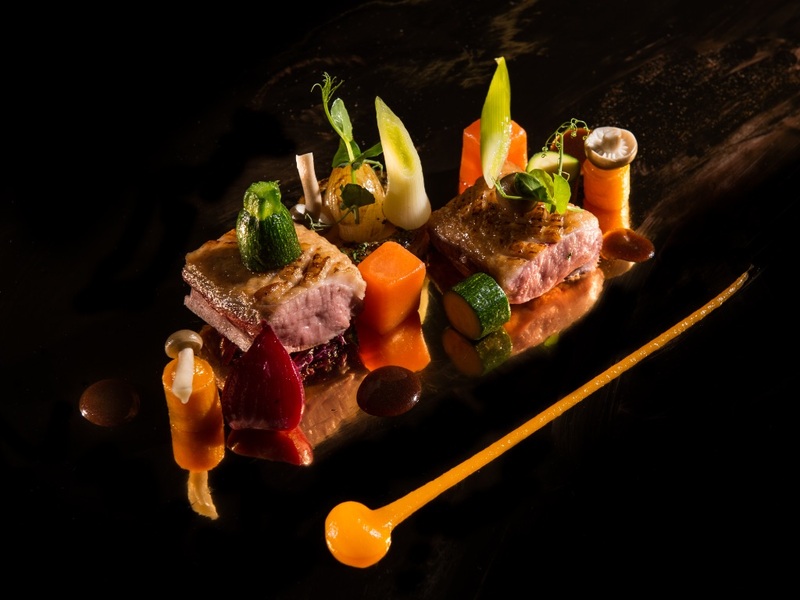 Offering a variety of packages – from romantic to celebratory – this is an ideal option for out-of-town guests.